Piero Lissoni (1956- ) began his career in 1978 having gained his architecture degree at the Milan Polytechnic. In 1985, he joined Boffi Kitchens as Art Director and Designer. 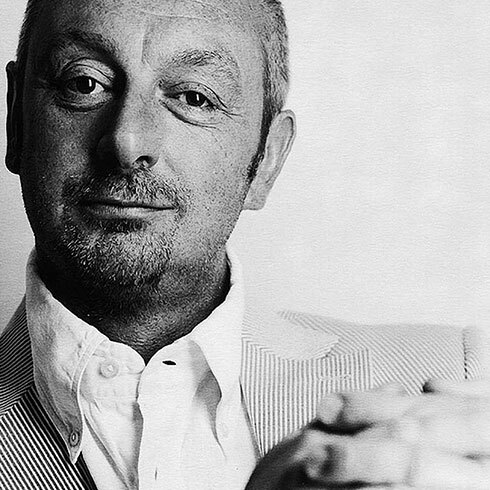 In 1986, together with Nicoletta Canesi, Piero Lissoni opened the Lissoni Associates studio. Lissoni is a very minimalistic designer and has worked with many of the world's most notable design companies. His products are exquisitely simple and elegant.